Mary Branley has been a writer and facilitator with Kids’ Own since 2001. 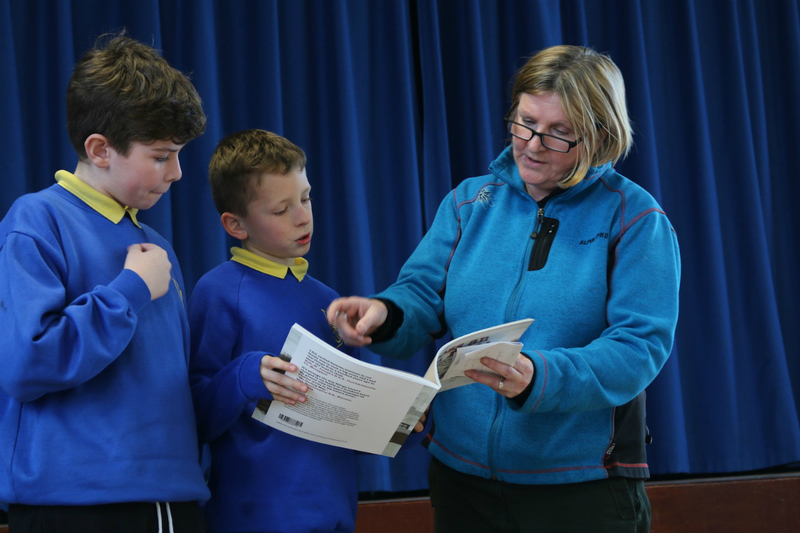 Recent book projects include the 100-year history project (2015), The Transition Project (2014), supporting young children in the transition to primary school and Through the Eyes of Traveller Children (2014) with Traveller children from Dungarvan.. 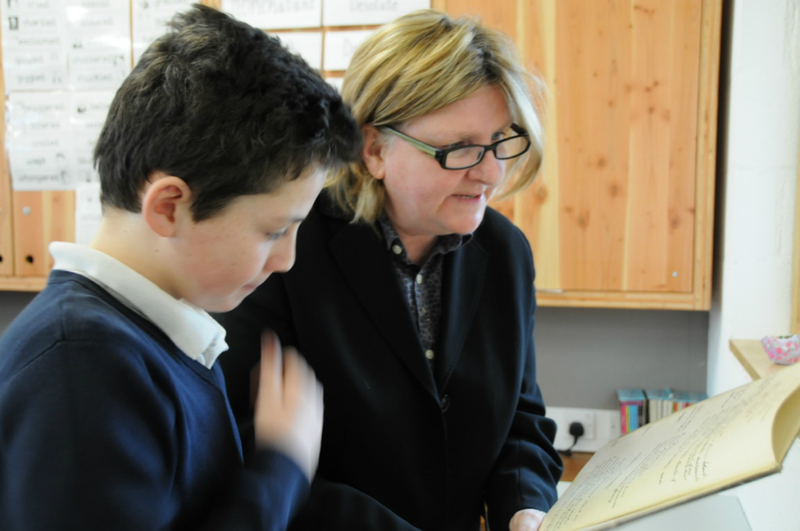 In 2013, Rebellion in the Village, a collaboration between Mary and 11 and 12 year old Sligo school children was the first novel to be published by Kids’ Own. Poet, writer, musician and teacher, Mary Branley has two collections of poetry: A foot on the tide (Summer Palace Press, 2002) and Martin let me go (Summer Palace Press, 2009). Her poems have appeared in numerous anthologies, including Irish poetry since 1916 (Penguin, 2015) The watchful heart (Salmon Poetry 2009) and Europe is a woman (Autonomous University of Barcelona, 2007 with poems translated into Spanish and Catalan). She is a recipient of a Patrick and Katherine Kavanagh Fellowship in poetry. She has also received bursaries for literature from the Arts Council.